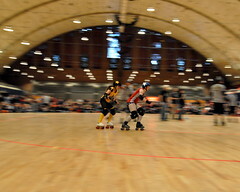 Yes, football season has ended … but, just in time for Roller Derby season. 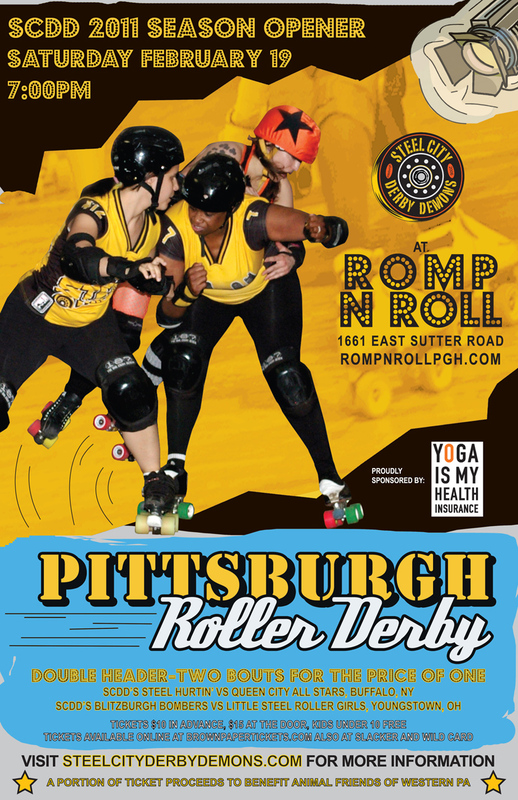 The Steel City Derby Demons kick of the 2011 season with a double header this Saturday night at Romp and Roll. A portion of the proceeds will benefit Animal Friends of Western, PA.